Anpha Boutique Hotel Saigon not only take care of your sleep and joyful journey, we also make sure you get good meals during your stay with us. 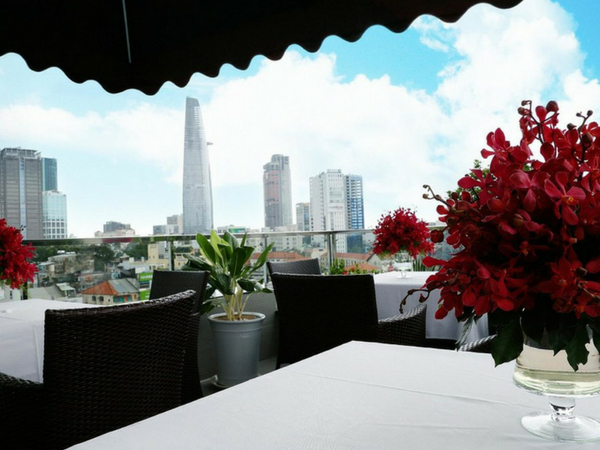 Anpha Boutique restaurant is right on the rooftop of the hotel with a garden terrace offering stunning city views year round. 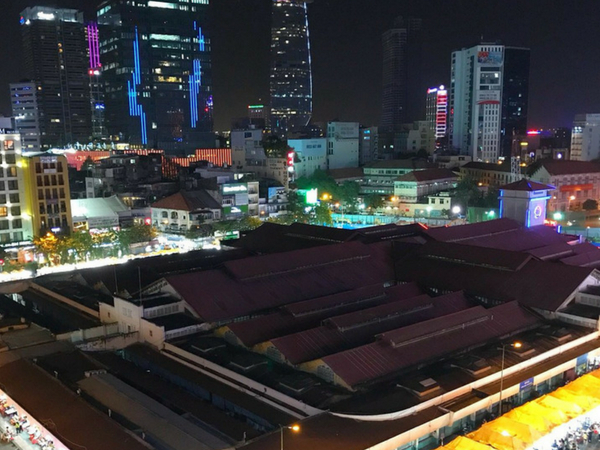 The good thing it has a romantic view of Ho Chi Minh city nightlife. Our Boutique hotel stands as a relaxed environment with buffet and à la carte menu, including Western and Vietnamese specialties. Its personal service caters from breakfast between 6:30hr am - 10:00hr am and dinner between 17hr pm - 22hr pm every weekday. It will be our honor to serve you our best meals and we’re proud to be one of the best restaurants in Saigon.